No picture available for Carole Costello, his partner. I was an aquatic biologist until I retired this March, and Molly is a musician for a couple of dance groups, and portrays Emily Carr (a British Columbian artist and writer from the early 1900s) on walks through Victoria. She also teaches ukulele. 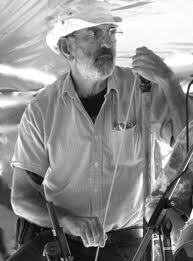 My musical exploits mostly involve playing for three Morris dance sides (a kind of silly ancient English dance style with waving hankies and/or banging sticks) and I also write and sing songs with or without Molly. Molly and I are neighbours, friends and musicians. 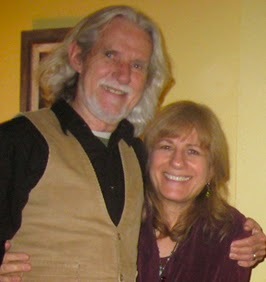 About 15 years ago, we formed a group called Pennyfarthing with our husbands, but sadly, her husband (Rod) had a nasty accident and stroke in 2007, and my husband (Laurie) had a degenerative nerve disorder and died in 2011. In 2008, Laurie, Molly and I accompanied Anne Feeney, Tom Piggott, intrepid Paddy the driver and a group of spirited travellers on one of Anne's tours and had such a wonderful time that a chance to repeat the experience was too tempting to miss. I'm celebrating my 65th birthday On September 30 - so it looks like there are a few important events centering on the end of September! What a great way to start things out. If Kay sent me a bio and pic, I can't find it... but I've known her since she was 14. We went together to the Philadelphia Folk Festival in 1967. She's a National Merit Scholar, one of the smartest people I've ever known, and she works for a progressive think tank in Oakland. I am virtually retired (which means I'm pretty busy but no one pays me any more!) Had several careers: elementary school teacher, travel agent, travel manager (for parts of the University of California), consultant, hypnotherapist. I survived several marriages and have three adult daughters, two on the West Coast, one on the East, so I travel a bit to visit. Also spend some time in Hawaii and on cruise ships. I'm excited that this trip to Ireland kind of popped up out of no where and look forward to meeting everyone. I have been working for Boeing for 36 years and I hoping to retire next spring. I met Anne Feeney at Labor Summer School in 2009 and have enjoyed her music ever since. I read about this trip to Ireland. I am also part Irish, and we have been researching our roots. I enjoy traveling and hope to do more in the near future. I enjoy attending Highland Festivals and learning more about my past. We are going to Ireland to celebrate... our belated Honeymoon! We were married 7 years ago Sept. 30, and we get to have the commemoration in Ireland, a dream coming true-- as was our meeting and marrying rather late in the game. We live in St. Louis, Missouri... Harry is a retired elementary school teacher, who now works part-time at a local grocery... and I'm a retired (desktop) graphic artist and also keep up a couple of part-time jobs. Harry's family heritage must be Irish, since he is part leprechaun "on his Mother's side," as he says. He's a vegetarian, devoted to taking part in local peace and social justice vigils, and he's also likes to do a few magic tricks, and --whatever you do, don't ask him about our grandchildren. I had a nomadic early adulthood, many counterculture adventures, and traveled and lived in different parts of this country, (with a special fondness for the Pacific NW and New Mexico) but never have been abroad. For a couple of decades I hosted a singer-songwriter series at a local venue...I play some guitar and have written a few songs along the way... mostly enjoy the old folk stuff. I'm also an aspiring writer, working on that '60s memoir before I forget it all! Sharlene Cece from Santa Cruz County, originally from Motown, retired from SEIU and UFCW (where she served as president Santa Cruz Co Labor Council, and on the executive board of UFCW local 5. She clerked at Safeway. A real music enthusiast, Shar's musical tastes are very eclectic. I suspect Mary's photo is not current, but it's the only one I could access. In less than 24 hours I leave for Dublin. Our tour begins in earnest on the 29th but I was hoping to get a chance to settle in beforehand. The Summer of Solidarity Tour was fabulous! Everyone was so gracious and wonderful with our group -- for most of the tour it was with me and six guys, mostly members of USW. I will always be grateful for their kindness, support and graciousness. We visited 19 cities and were involved in 31 actions - fighting (and stopping!) foreclosures, supporting locked out and striking workers, supporting the fight for $15/hr for fast food workers, rallying and singing to save the Postal Service. One of our great stops was in Madison, WI, where we joined the Solidarity Singers at the Capitol on day 548 of their incredibly inspiring vigil.. They've written a new verse to Have You Been to Jail for Justice? I love it! Just ask them "What's the charge?" Working with activists in Philadelphia, Pittsburgh, Detroit, Chicago, Madison,the twin cities, Moorhead, MN, Butte, MT, Missoula MT, Portland, OR, San Francisco, Oakland and Los Angeles CA was a great inspiration for all of us. I also did 17 or 19 performances in those cities with the amazingly talented and energetic and charming punk rapper - Mike O'Brien from Sudbury, ON. 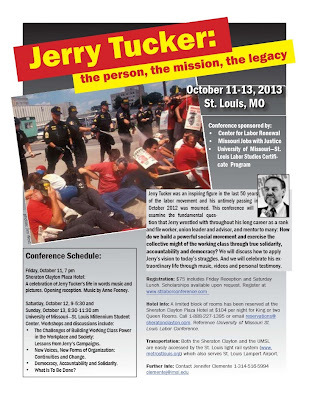 I'm so looking forward to the Jerry Tucker Legacy Conference scheduled in St. Louis for October 11- 13. 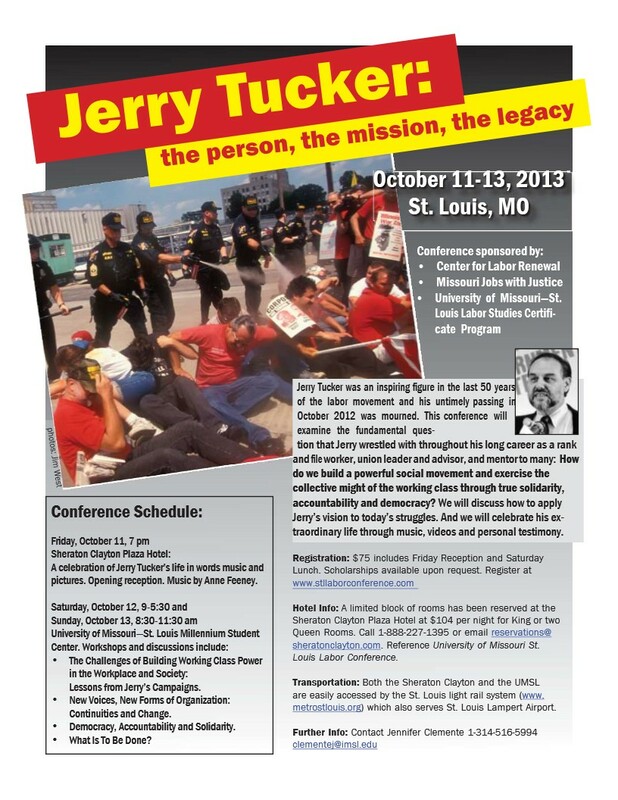 I'll be performing in Friday, October 11th. Be there! 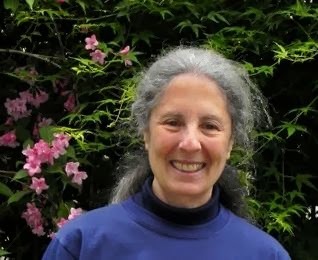 with us in honoring this champion of environmental and social justice! See you next month! Thanks for your support and encouragement! I'd be lost without it!